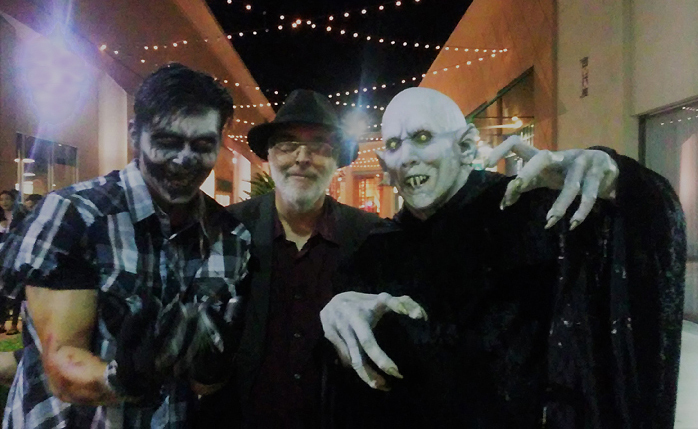 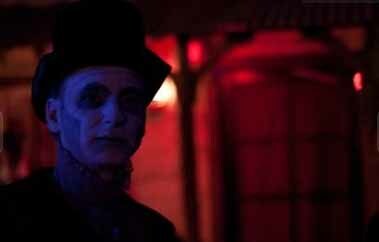 Reign of Terror Haunted House: The Scariest Halloween Event in So Cal! 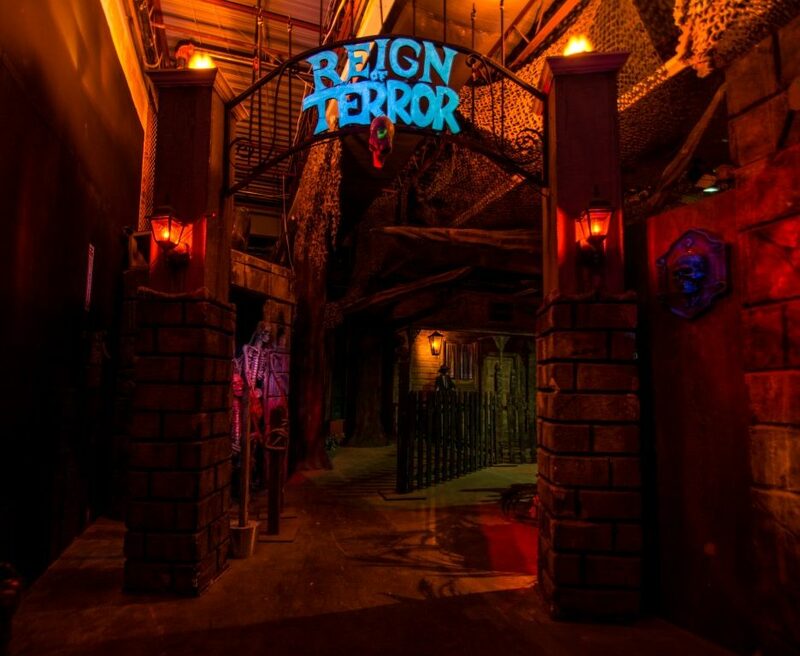 An exercise in atmosphere, the Reign of Terror Haunted House combines multiple themed sections into a single, massive walk-through experience. 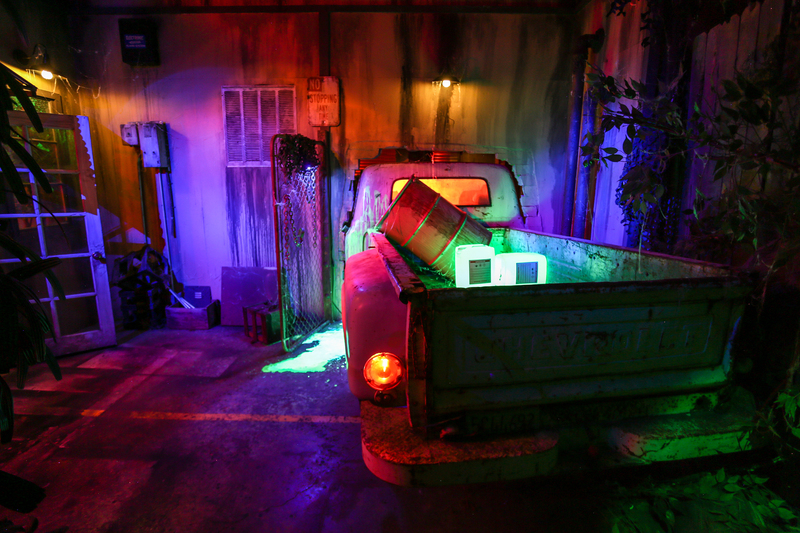 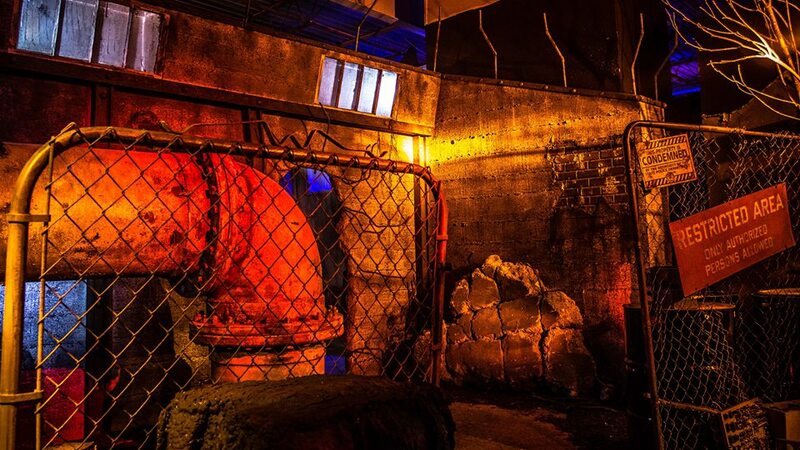 Convincing sets, ominous audio, startling mechanical effects, and a large cast of live actors make this one of the most immersive and terrifying Halloween haunts in or around Los Angeles. 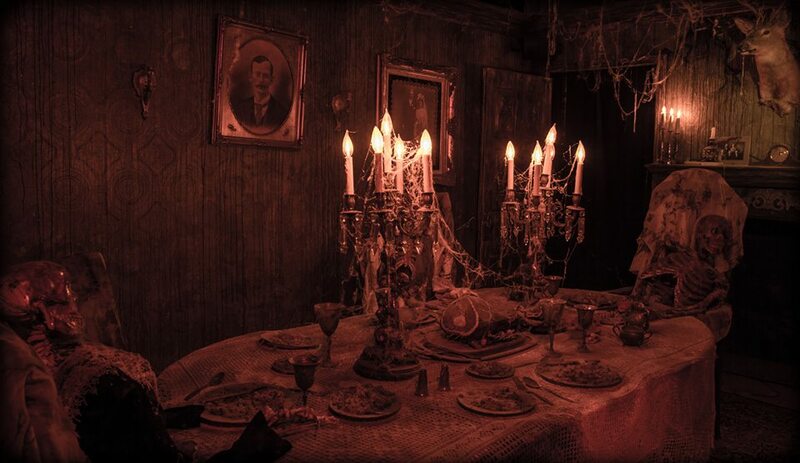 Tickets: Prices vary according to date. 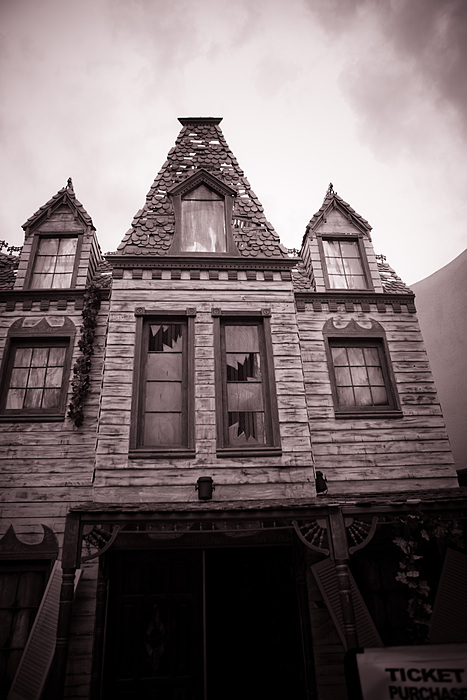 There are Group-Rate discounts (varies according to size of party). 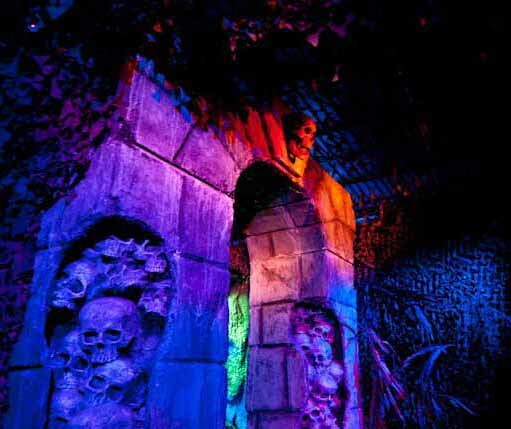 $5 Lights on Tour for Kids (Parents escorting children get in free). 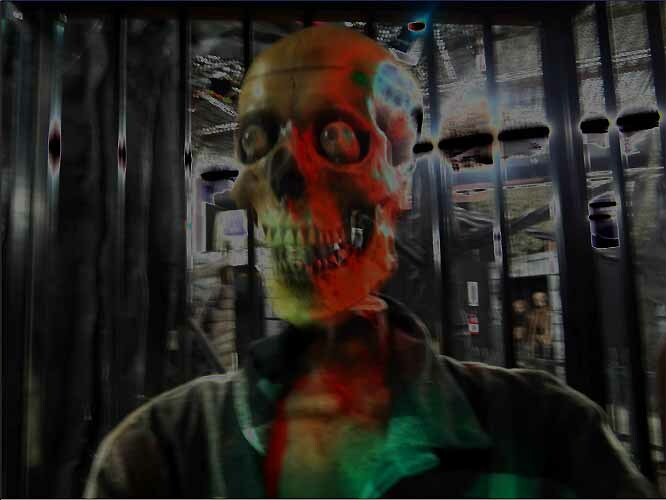 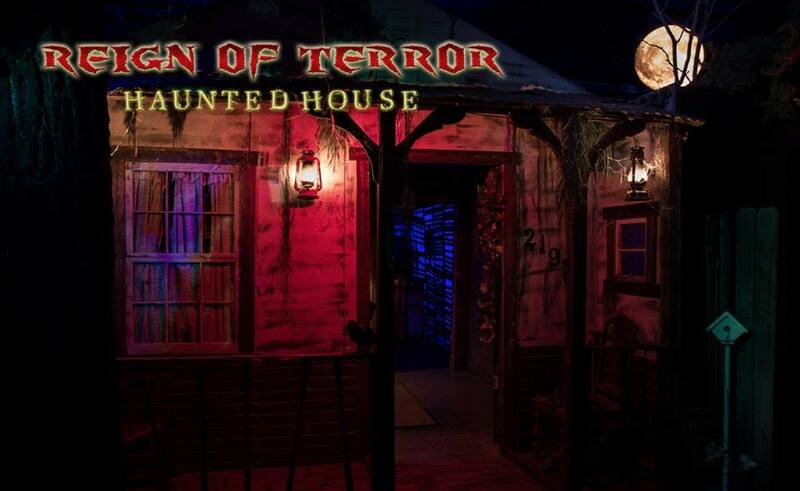 The Reign of Terror Haunted House is a multi-faceted maze that incorporates a spooky Victorian mansion, along with several other distinct environments, all convincingly simulated - making this one of the most immersive and extensive Halloween haunts you will ever experience! 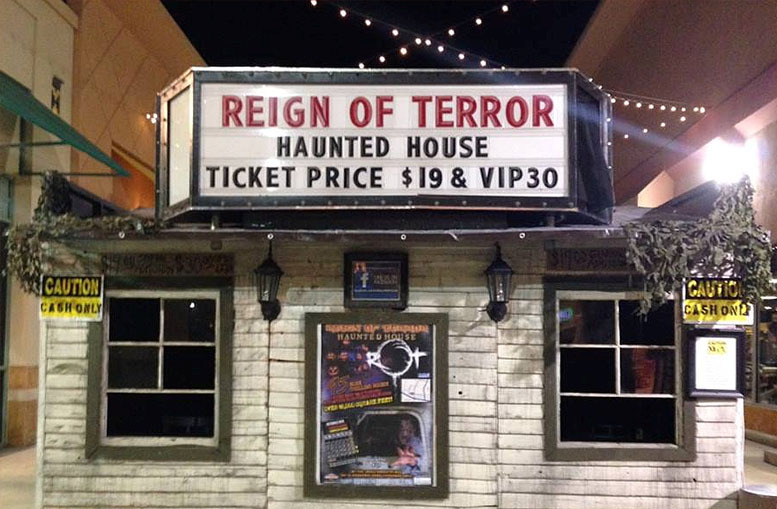 Reign of Terror features skeletons, hanging bodies, zombie figures, lightening, fog; many of the jump-scares are mechanical in nature, but over the years, more live actors have been added to up the shock value. 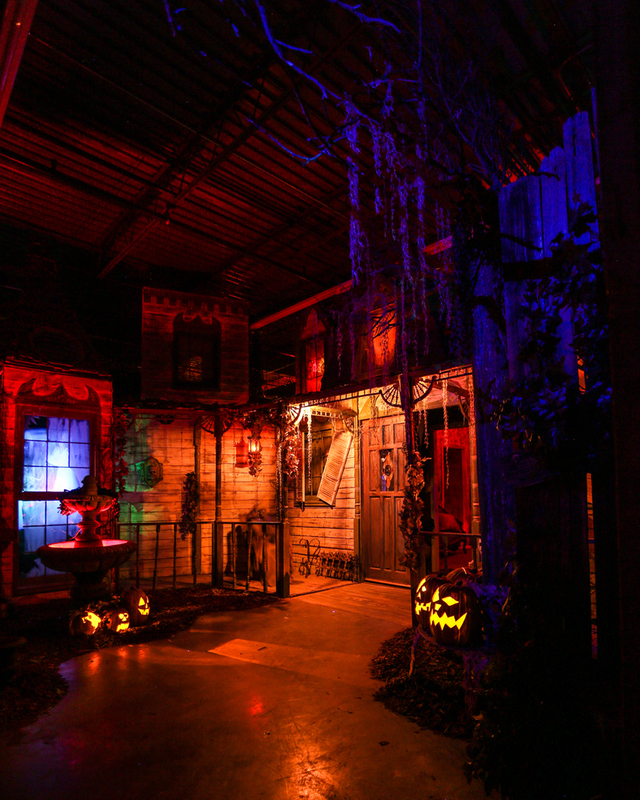 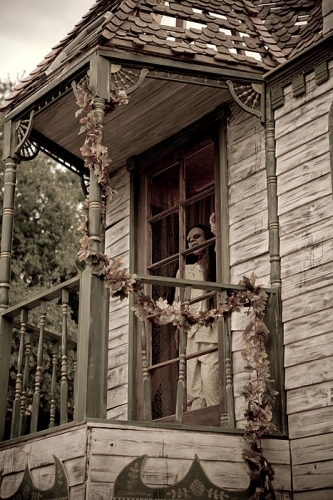 It won the 2006 HauntX Best Home Haunt Award. 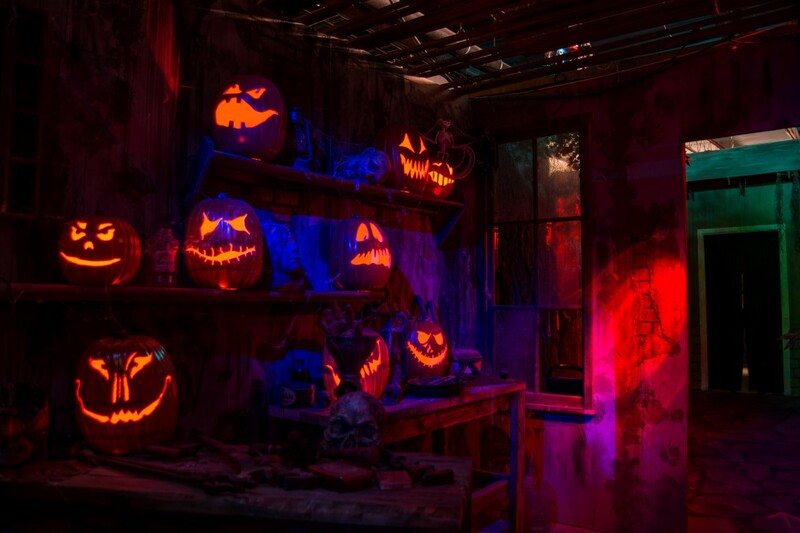 It was also Hollywood Gothique's pick for the Best Professional Haunted House attraction of Halloween 2013. 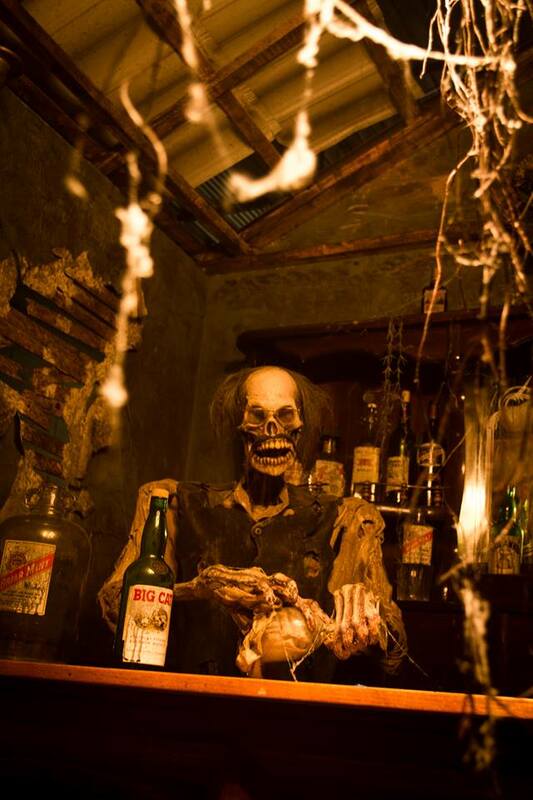 The proprietor has been haunting yards off and on since 1985. 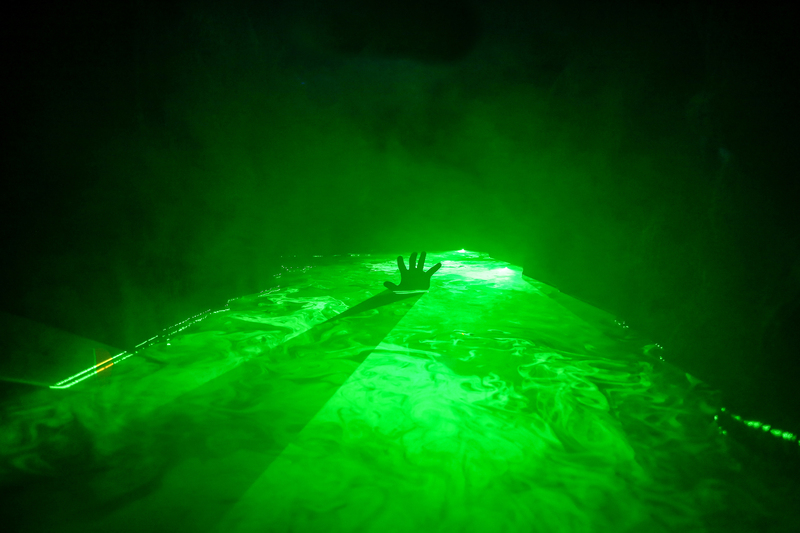 In 2002, the effort began to grow more serious, culminating in a move to the Conejo Recreation and Park Center for 2008. 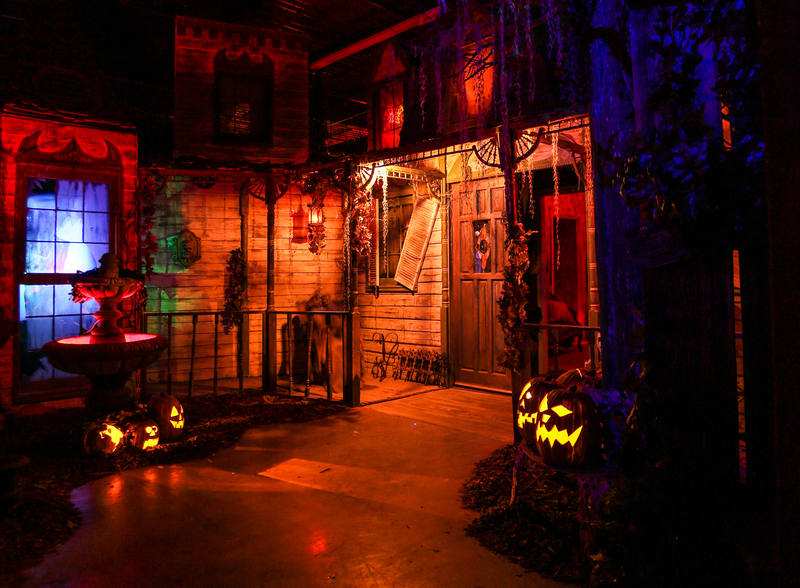 In 2009, this amateur-community effort moved to Janns Marketplace for its 10 anniversary, where it offered a much larger presentation. 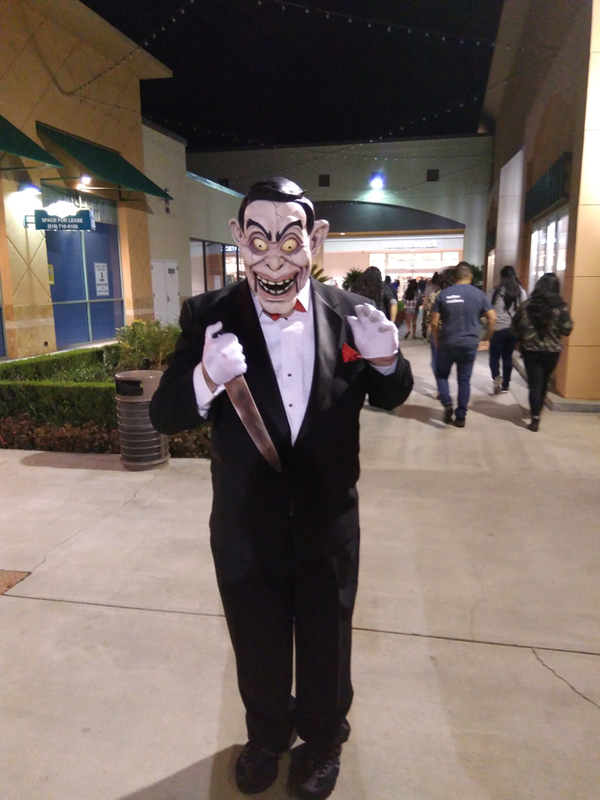 At this time, Hollywood Gothique placed the Reign of Terror in our Professional Halloween Haunted Houses category, although their proceeds still benefitted the Conejo Recreation Center. 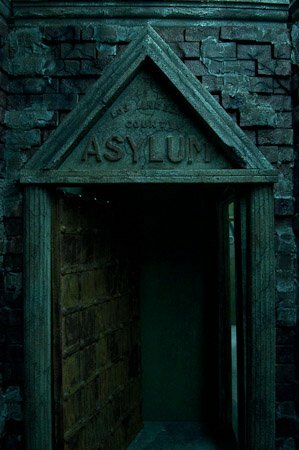 In 2010, Reign of Terror moved to a new location in Janss Marketplace, above Gold's Gym, allowing for an even larger haunted attraction; the Insane Asylum was introduced this year. 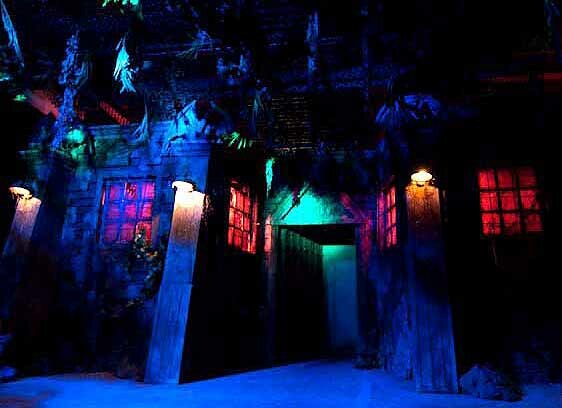 2011 saw the introduction of Blood Manor (later renamed Casa Blood) - a somewhat more grizzly section of the maze, with a backwoods feel quite distinct from the Victorian haunted house ambiance of the original maze. 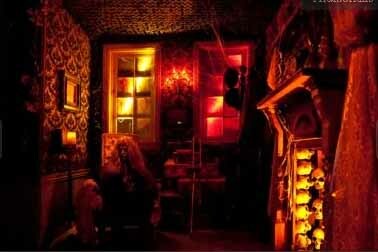 That year also saw a large population of ghosts and ghouls haunting the premises, increasing the scare factor considerably. 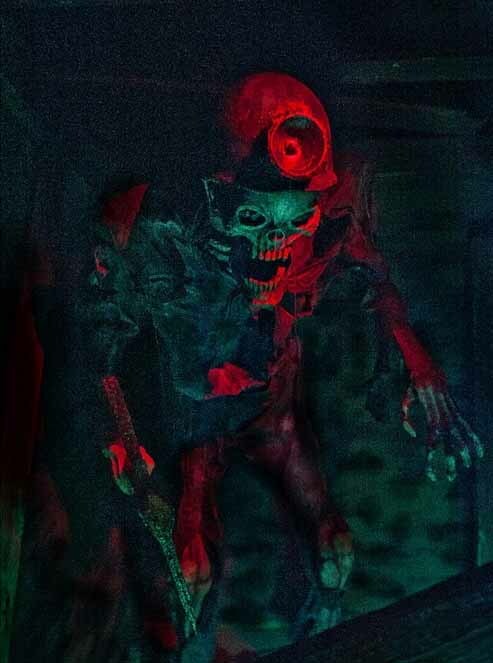 2012's addition was Miner's Revenge. 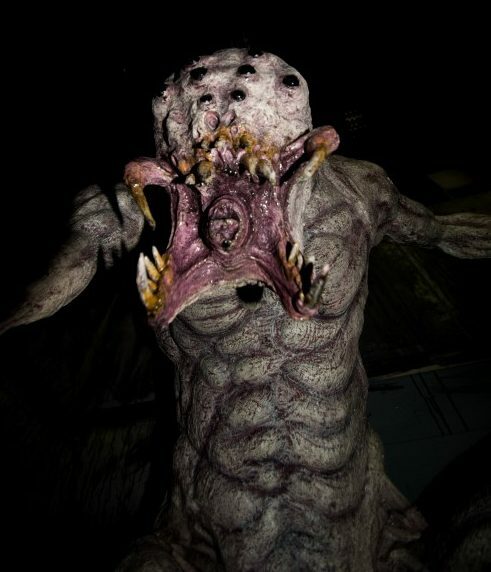 Quarantine - with a bit more of a science fiction theme - was added in 2013. 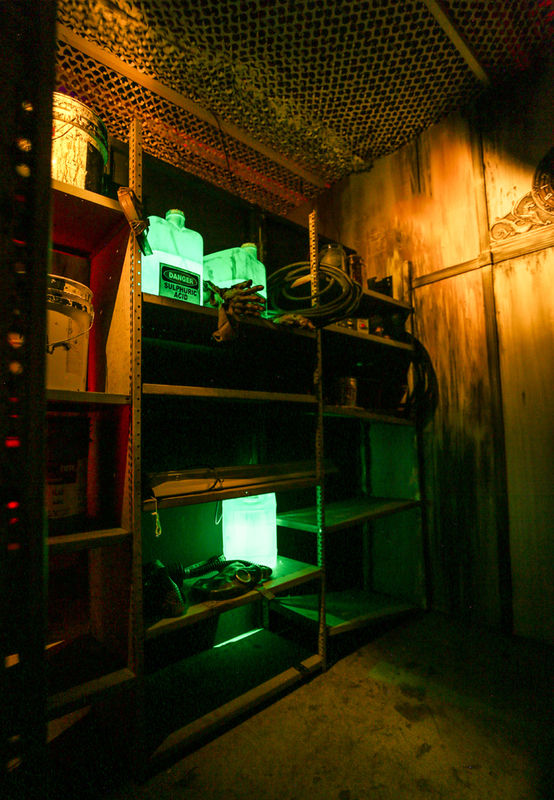 2015 saw the addition of a Fun House section, followed by Infected in 2016.